If you have a special request not covered under the below services, please let us know. We love getting creative. 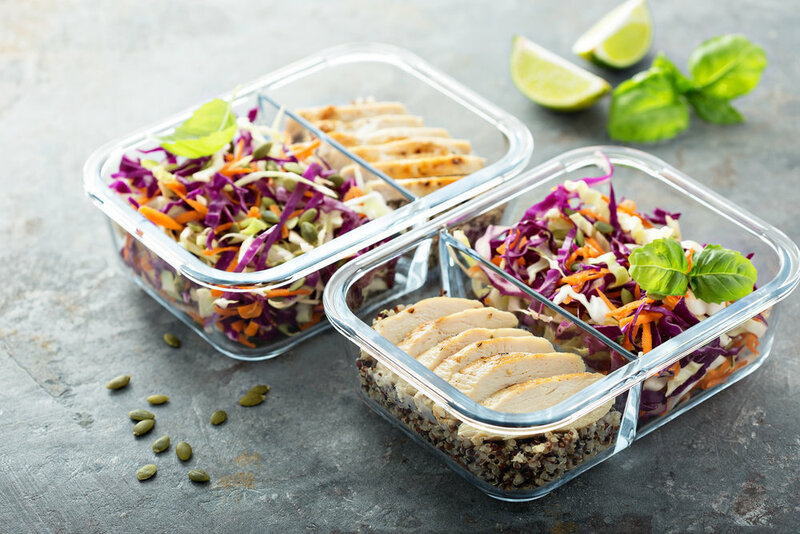 Designed for those who love eating healthy, home cooked meals, but don’t have the time to cook. We’ll design a menu of prepared meal options, cook them, and package with instructions so they’re ready when you are. We love working with our clients on vacation here in Maine and love seeing them year after year. We’ll help you eat like a local with all the best ingredients Maine has to offer. Need help finding the perfect vacation rental, talk to our friends at Legacy Properties Sotheby’s International Realty or Higgins Beach Maine. Want to learn more about our Eat Like a Local vacation options click here. During our cooking parties we’ll teach you and your guests how to prepare the meals you’ll then enjoy eating together. You can get your hands dirty helping to cook, or just sit back and enjoy the whole experience with your guests. Whether you’re celebrating a special birthday milestone, or just looking to have some friends over for some great food, we love designing the perfect menu to fit any occasion.